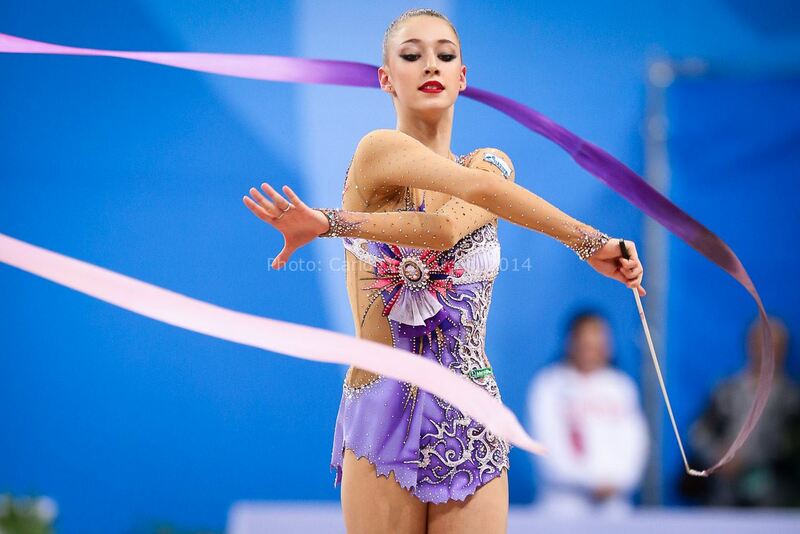 This weekend Masha will take part in World Cup Pesaro 2014, 4 competitions in a row in 4 weeks!!! This is very hard for her, I hope she can persevere to the last!!! Hold on Masha!!! Good Luck and Wish you all the BEST!!! Davai!!! Masha will take part in World Cup Lisbon this weekend, 3 competitions in a row in three weeks!!! Hold on Masha!!! Keep it up!!! Good Luck and Wish you all the BEST!!! Davai!! !